Dr. Henry Louis Gates Jr. chaired the Anisfield-Wolf Awards jury, which also included poet Rita Dove, novelist Joyce Carol Oates, psychologist/Penguin Random House author Steven Pinker, and historian Simon Schama. 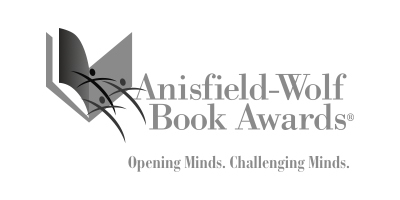 The Anisfield-Wolf Award winners will be honored September 26 in Cleveland, Ohio, as part of the fourth annual Cleveland Book Week (September 24-29). 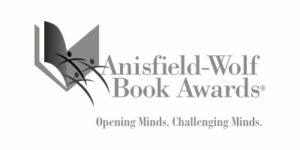 To view the complete list of Anisfield-Wolf Award recipients, click here.